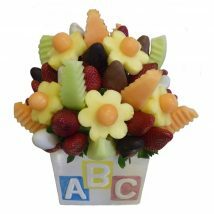 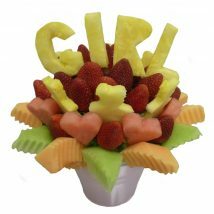 An adorable and delicious fruit bouquet for parents of a newborn. 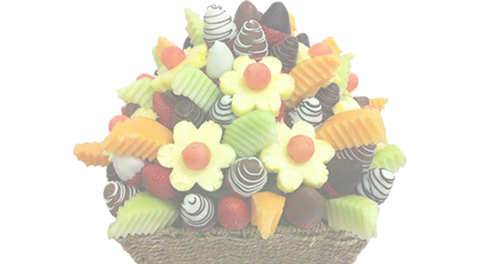 This bouquet is arranged in a cute blue or pink bucket filled with sweet strawberries, juicy pineapple, watermelon and strawberries dipped in delicious white, milk and dark chocolate. 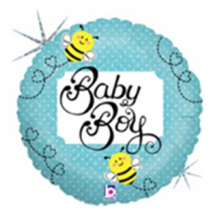 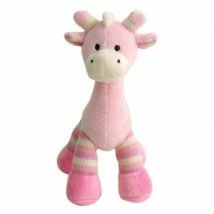 Available in one size only, customised for a BOY or GIRL.